I know, I know, this should be all about me. Well, it’s not! We were downtown recently for the monthly Cruz-n-Car show and I actually have quite a few “over 50” pictures. But I’ve chosen these (and they’re not cars!!). 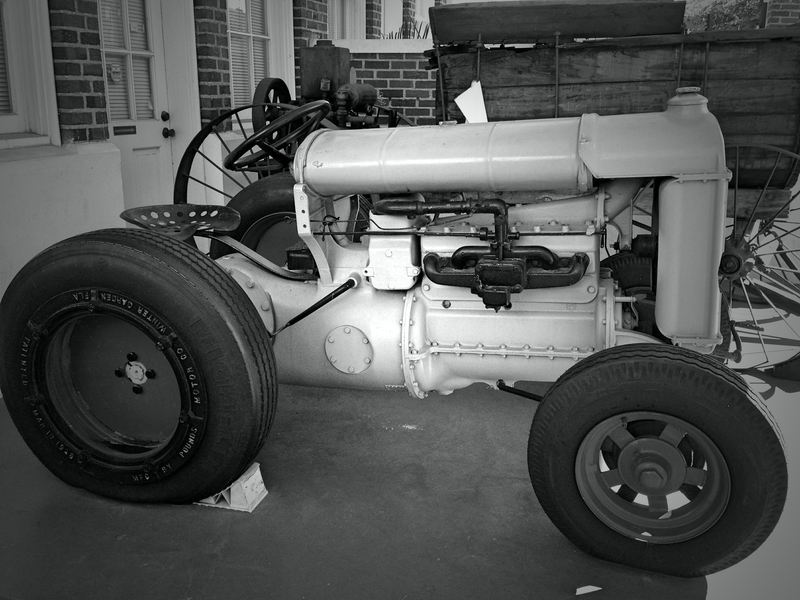 This first picture is obviously an old tractor, date unknown. Behind it sits the object I really wanted to photograph but was unable. It is a 1907 citrus sprayer. 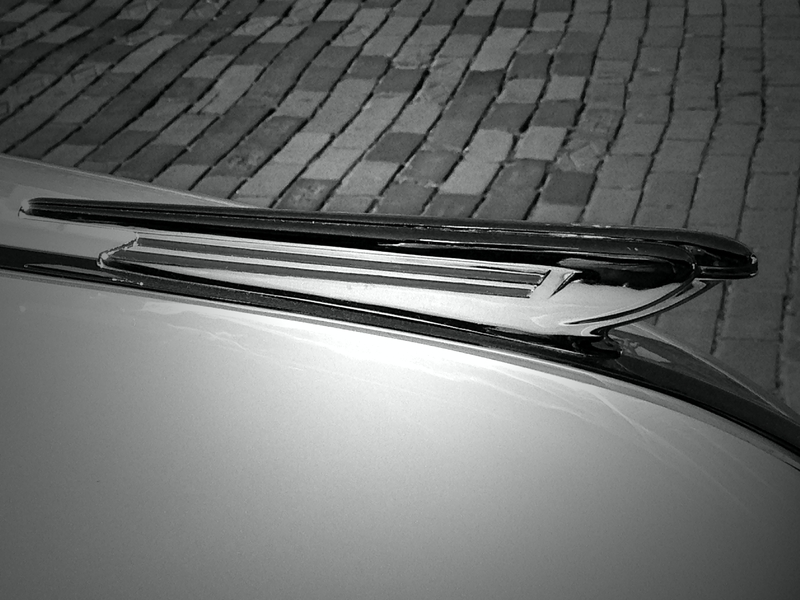 This next photo is the hood ornament on a 1938 Chevrolet. The car had a beautiful pearly white paint job. The hood ornament is kind of plain compared to some ornaments, I think. To check out more entries and/or to find out the rules for participation, click HERE.